Dstl has transformed the structure of their recruitment process for the better usingShortlster’sinnovative Video Interviewing solution. Dstl is a major Government agency tasked with ensuring that innovative science and technology contribute to the defence and security of the UK. It recruits up to 100 new graduates every year across its technical service areas in several locations. 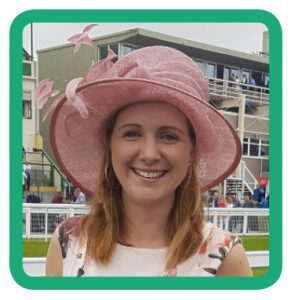 Kat Ward, Talent Acquisition and Planning Advisor, talks about how Shortlister revolutionised the selection cycle. 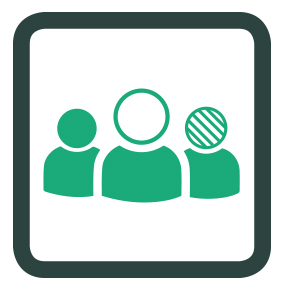 Shortlister’s brief as a consultative partner was to overhaul our process, using video interviewing to save time and money, and increase capacity – while also positively impacting on Dstl’s diversity goals by removing potential barriers to candidates, such as cost of travel. Key to the success of this transformation was the platform’s impressive depth of functionality combined with its friendly and knowledgeable team, who took on board Dstl’s objectives and guided a highly-successful change management process among staff and stakeholders. 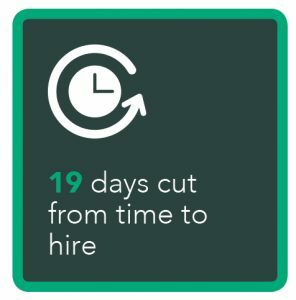 The time from advertising a role to being ready to make a job offer was reduced from 16.7 weeks to 13.7 weeks – a significant saving of 19 days (three weeks). This achievement was due to the simpler progression of applications that Shortlister offers, including not having to negotiate the availability of relevant personnel for face-to-face meetings. 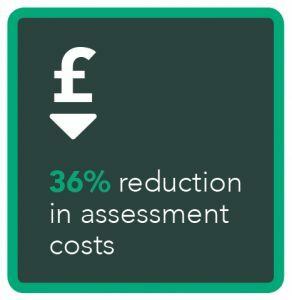 Assessment costs were reduced by more than 36% per candidate – a total of £35k in 2017/8 – through the removal of selection days and group exercises requiring staffing and venue space, as well as 240 hours of administrative time. 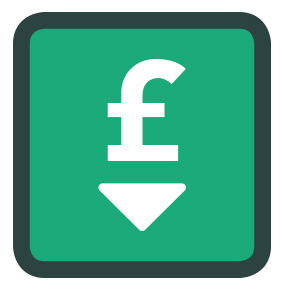 The proportion of applicants dropping out during the interview process was reduced by 21%, saving Dstl £22,700. 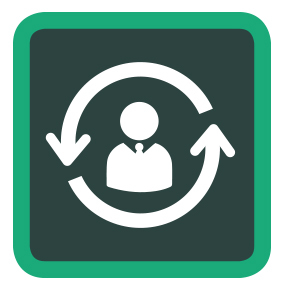 Retention rates throughout the whole graduate selection cycle were as high as 94%. There were just 14 no-shows in 200 face-to-face interviews in 2017/8 compared with a third (113 in 340 interviews) in the previous year. 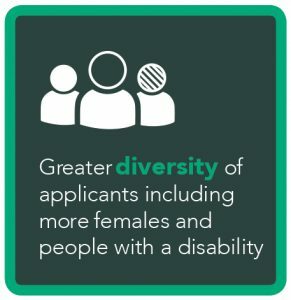 The calibre of applicants was higher than in the previous year, with a 4% increase in females and a 2% upturn in candidates with a disability. 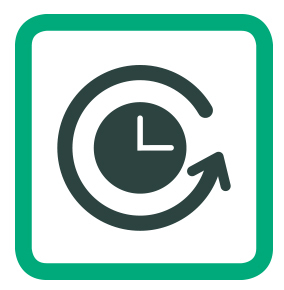 Shortlister interviews as an effective screening tool cut down on travel time and expense for applicants and reduced the number of stages, progressing more suitable candidates. Combined, these statistics demonstrate the success of the Shortlister process. The results have been incredible in the amount of time and money saved across the business and the positive effect on equality and diversity. 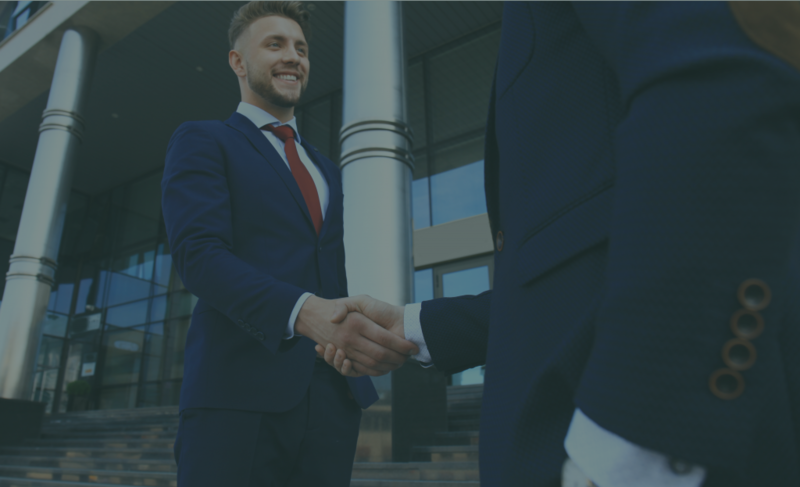 Using Shortlister allowed us to act more quickly, keep applicants engaged and pay more attention to the stronger candidates. 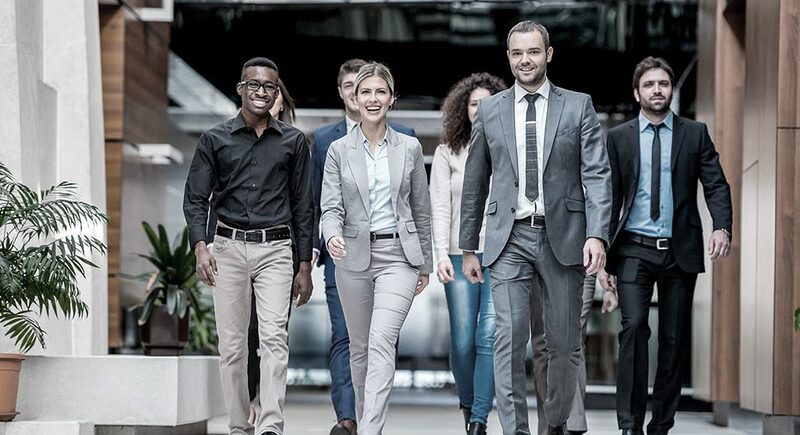 Now, Dstl is embedding Shortlister into its wider recruitment – including that of apprenticeships and more senior roles – and is confident of seeing comparable results.